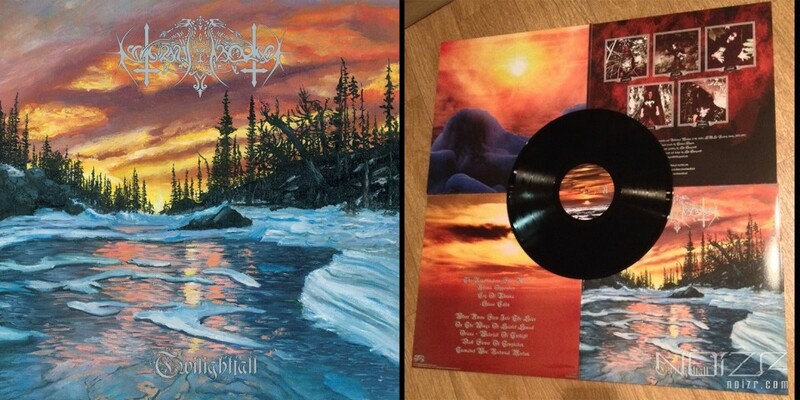 The legends of the Ukrainian black metal scene Nokturnal Mortum released their debut album "Twilightfall" on vinyl for the first time via Osmose Productions. Now fans are able to buy the record on limited edition 350g gatefold cover glossy laminated, 180g black vinyl. We're reminding, band has recently re-released their album "The Voice of Steel", 2009.